4 Hr: $50.00………. 1 Day: $75.00……. 1 Wk: $300.00….. 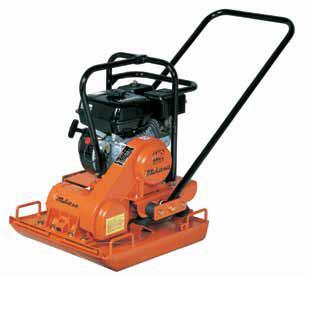 Lighter weight design makes it more portable than other compactors. 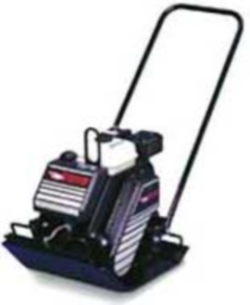 Perfect for compacting on top of pavers and finishing patios. 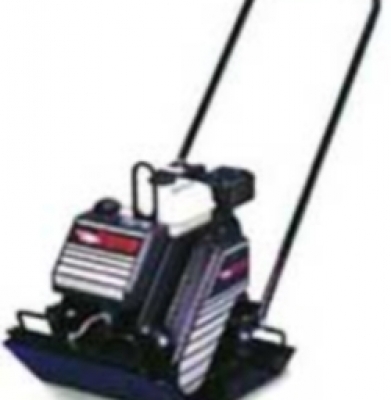 A lighter option for compacting sand, gravel or class 5. 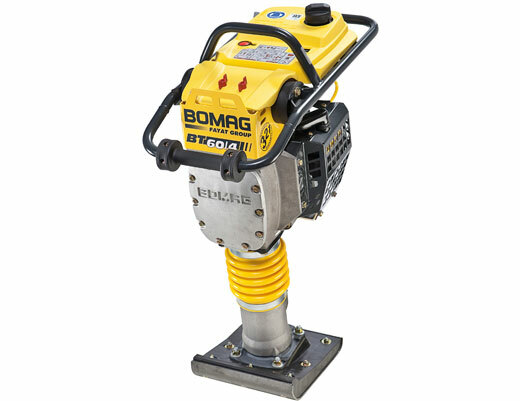 Commonly referred to as tampers or wackers, wacker packers, or vibratory plates. 1 Day: $12.50……. 1 Wk: $50.00….. Plate is 12″ by 12″. 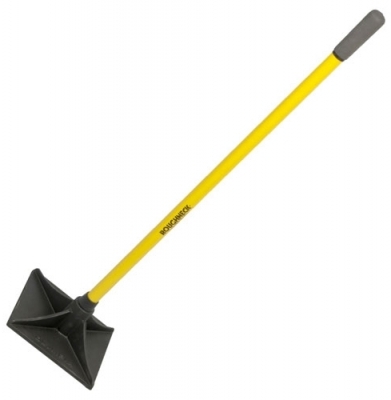 Hand compactors are commonly referred to a hand tampers. 4 Hr: $72.00………. 1 Day: $88.00……. 1 Wk: $352.00….. Used for compacting areas where a smaller foot is required. Foot is 11″ wide X 13″ long. gas powered upright design. Weights 132 llbs. 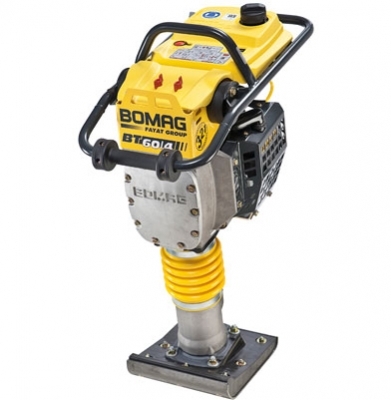 Compactors are commonly referred to as rammers, wacker packers, or jumping jacks.